Sorry, this event is not currently accepting new volunteers. Thank you for coming by to volunteer with us! 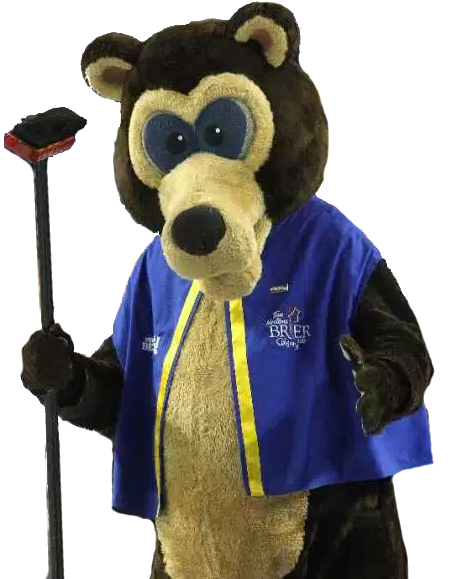 Please click here to visit our events page on Curling.ca to find an event for which we are actively looking for volunteers.